Paint Taking Forever To Dry! 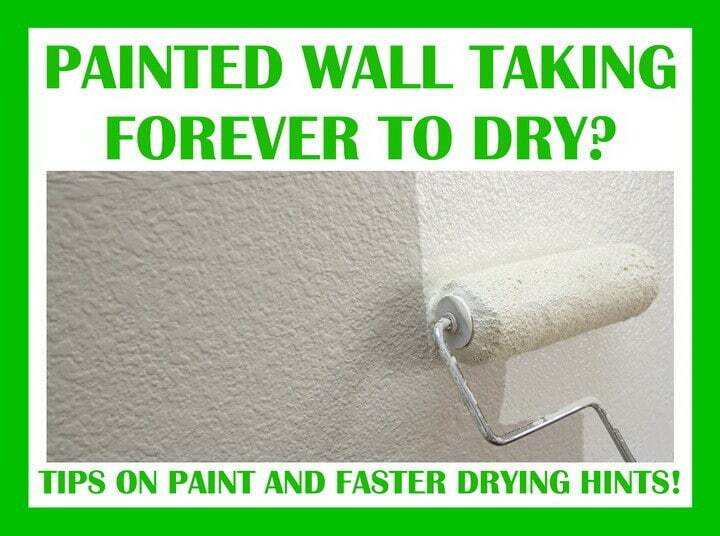 How Long Does Wall Paint Take To Dry? I just painted my master bathroom with latex paint and it won’t dry. The label on the paint says it should be dry in 1 hour. The label also says I can apply a second coat of the paint in 4 hours. It has been 3 hours since the first coat and the paint is still very wet to the touch. Why am I doing wrong? Is this a temperature issue or did I maybe apply too much paint on the first coat? Possibly the wrong paint? Please help! What type of paint was on walls before painting? This depends on the type of paint that was already on the walls. If it was an oil based paint then the latex paint will take longer to dry. Also note that it may not adhere properly without priming the wall with primer first if oil based paint was on the walls before you started painting. 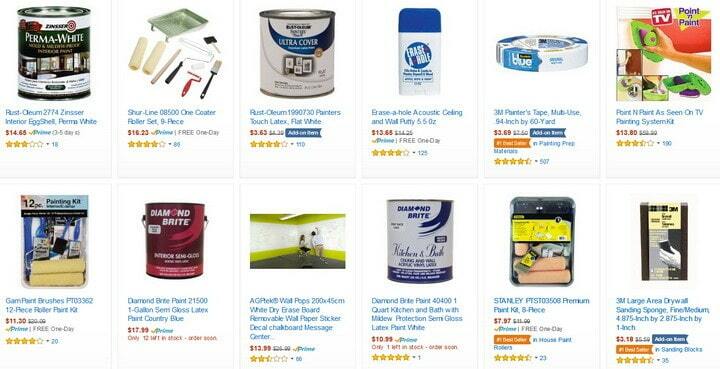 Wall paint chart – Which type of paint to use in rooms and ceilings? Wrong type of paint used? You can paint over oil based enamel with oil based paint. It does not work as intended to paint over oil based enamel with water based latex. If you do it will not adhere properly and when it dries it will bubble and peel off the walls. You probably used the wrong paint. Let it dry as much as possible and then scrape it off the walls if it is bubbles or peels. Use an oil based acrylic enamel paint to correct the paint and have the walls look perfect. This does not always happen. You might be okay but try to get the paint to dry faster with a fan or opening a window. 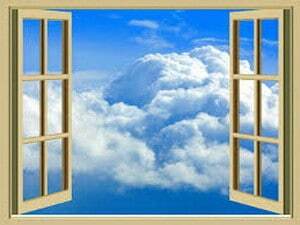 Open a window to let wall paint dry faster – You need air circulating! Can temperature, humidity, and restricted air flow affect paint drying time? There may be high humidity where you are. Also you may not have enough ventilation there. Use a powerful floor fan and open the window. Use a dehumidifier if it is humid and also turn on the bathroom exhaust fan to accelerate the paint to dry. 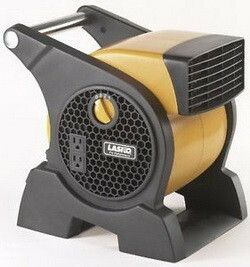 Hot dry air is what makes paint dry the fastest so a small portable heater may help if you have one. If you have other ideas about why wall paint may take forever to dry, or won’t dry at all, please leave a comment below to assist others with this same issue.